The George Plunkett room (situated upstairs) is the perfect space for small celebrations, parties, birthdays, Christenings, or meetings. With gorgeous views overlooking the colourful market place and city centre, it lends itself to social gatherings. We offer hot and cold buffets and various other party food packages (please see below for our latest seasonal menus). To hire this room privately for your booking or event, please get in touch and we can discuss the options available to you. Room hire price start from £50. 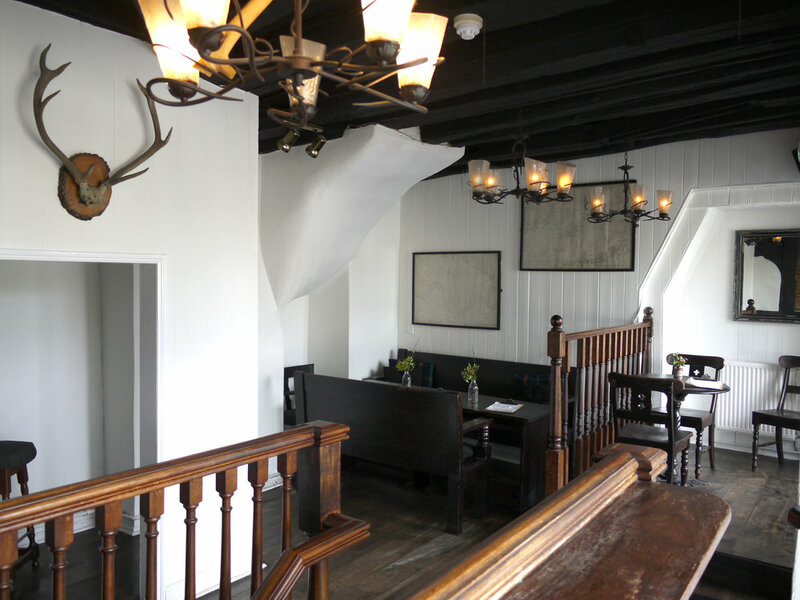 You can also hire the upper-ground floor (pictured above and below) for your private party or gathering. Email us to discuss availability, pricing and ideas.